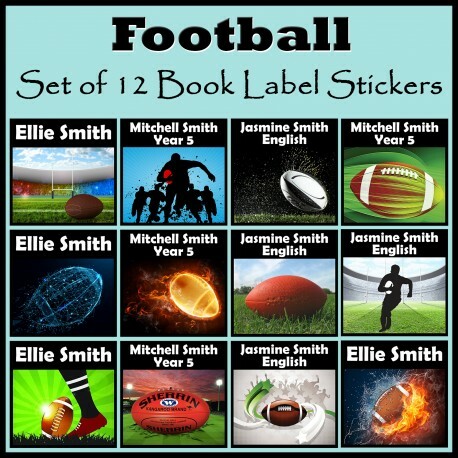 Your children will love going to school with these Personalised Football book labels. 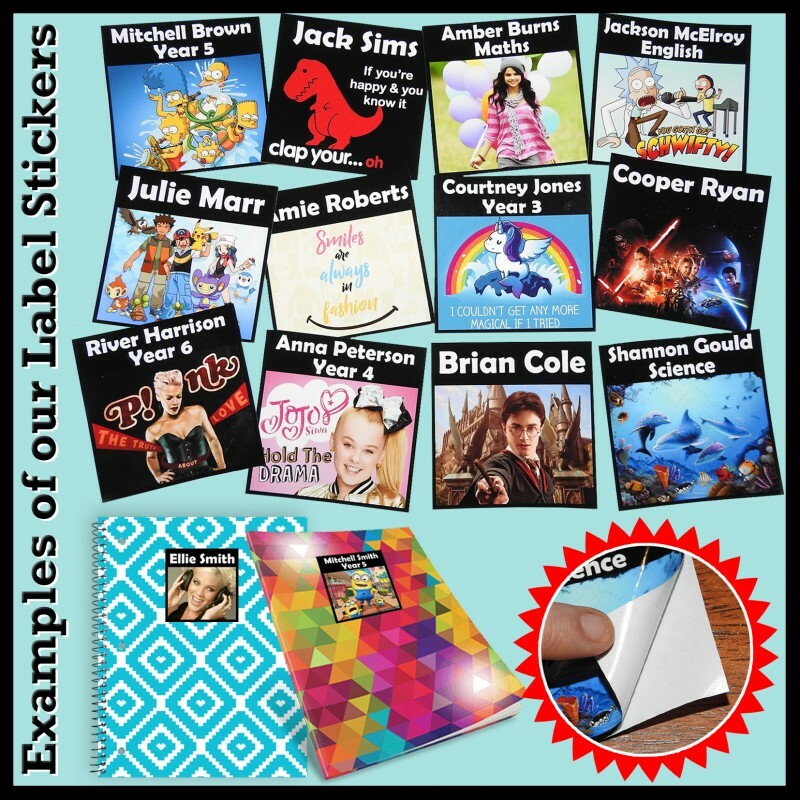 and are printed on Quality 130GSM Semi-Gloss Sticker Paper. including: Name, Class / Year, a Short Birthday Message, Or anything else you would like! 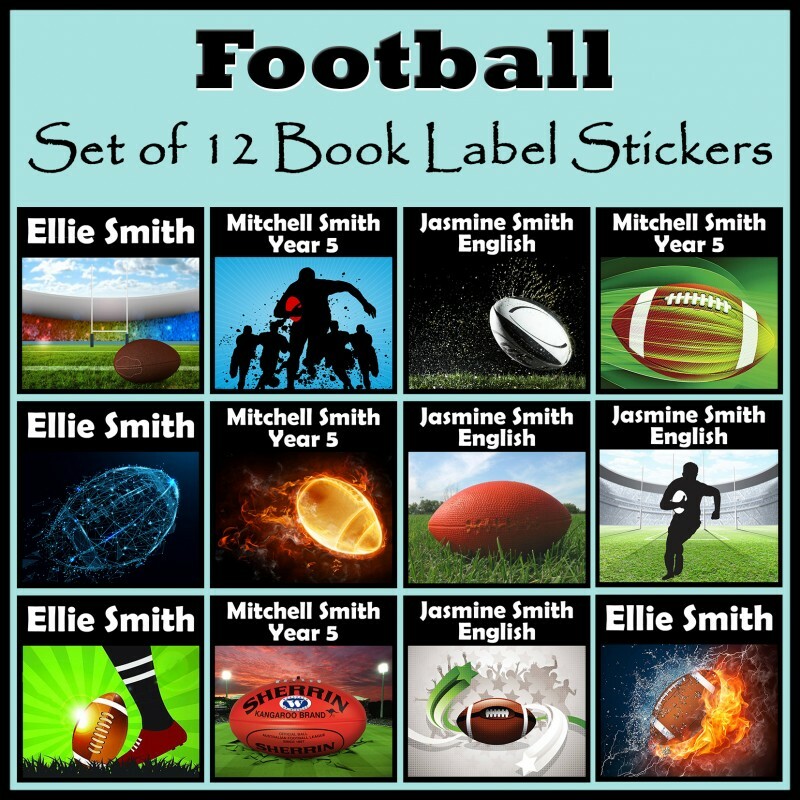 You will receive the stickers individually cut out in a bag. or enter NONE if you would like the picture with no name or message added.